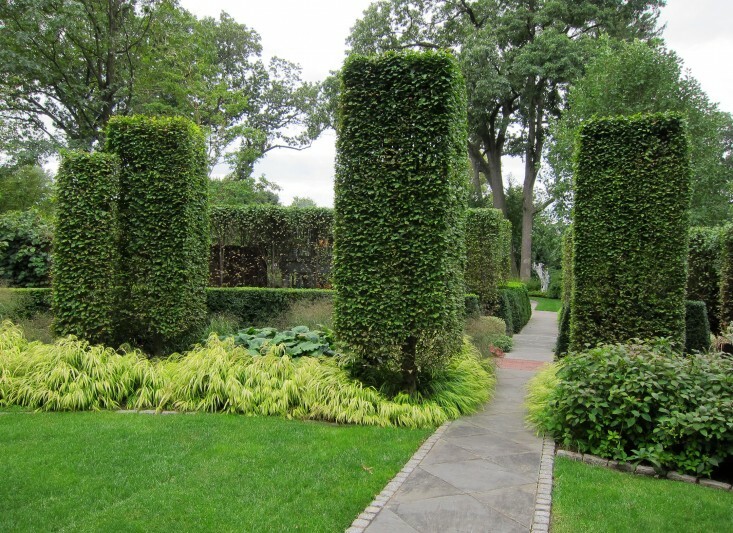 Saturday, August 3, 2019 - 11 a.m.
For the last twenty-three years Richard Hartlage has worked with Silas Mountsier and Graeme Hardie on their garden in Nutley, New Jersey. The garden has deep personal meaning for the three of them and represents the history of a friendship built in physical space. The original property has expanded from one-half acre to over two acres during the last two decades, as Silas and Graeme purchased adjacent parcels. 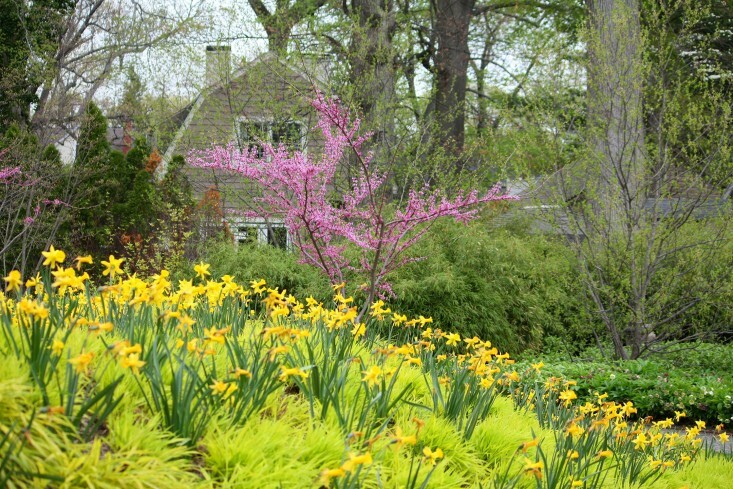 The garden evolved through collaboration, with not an ill-considered decision; sometimes with disagreement, sometimes embraced immediately, but always with consensus. Strolling garden at its heart, the garden offers many places to sit and rest the eye and contemplate the crucible of a visitor’s life and the vast collection of figurative and modern art. The garden is bold in its layout and unfolds through a progression of spaces, each more beautiful than the last. From the Lincoln Tunnel or Exit 16, from I-95/New Jersey Turnpike: go west on Route 3. From Garden State Parkway: go east on Route 3. From both directions, go to Main Avenue/Nutley/Passaic exit. At end of exit ramp, turn left and go through two traffic lights (three lights if coming from West). After this light, go straight ahead. Rutgers Place is fourth street on left. Come up Rutgers Place to top of hill; when road flattens, #205 is on right.